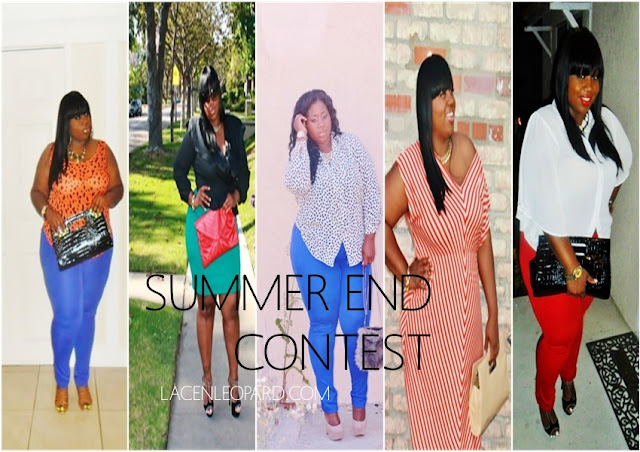 LACE N LEOPARD: Summer End Contest! Ok, so I know with my last giveaway I said not to worry if you didnt win, because I would have another giveaway before summer end. You thought I was playing huh? lol. Well even though it's August 31st, I thought its better late than never! So...here's the deets: I would like all of you lovely ladies to submit a photo of yourself rockin your favorite outfit of the summer! All submissions will be posted on Lace N Leopard with your blog, facebook or twitter link. Readers will have a chance to vote on their favorite look out of the submissions. The winner will cop this beautiful Peach Leopard Mini Purse/Wallet. All photos must be submitted to lacenleopard@gmail.com by Friday, September 7th 2012. Attach a .jpg or .png file with your summer look, your link, and why this look was your favorite. *Pictures will be posted and voting will be initiated the following week. All contestants must be Google Friend Connect (GFC) followers >>> on the right. All contestants must follow "like" LNL Facebook fan page. Leave a comment below or tweet me, letting me know you entered with your name and email. Collages ok to submit (3 picture maximum using the same look, i.e. one full body picture, one picture of accessories and one picture of shoes). And thats it!!! Good luck ladies!! 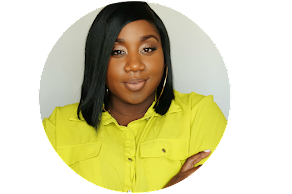 I cant wait to see what you've been rocking this summer! I just entered!!! I'm not on twitter. Oh ohhh ohhh I wanna win that clutch....cool contest! I will be sending some summer photos. I already like your Facebook, been following you on twitter and GFC.